At last, Instagram just added one of its most-requested features to Stories: the ability to re-share a post from friends. That’s the good news. 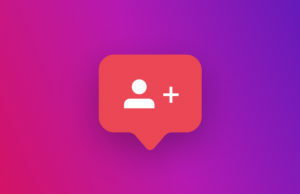 The bad news is that the feature is limited to posts you’ve been tagged in – you won’t be able to just re-share any Stories posts to your own account. 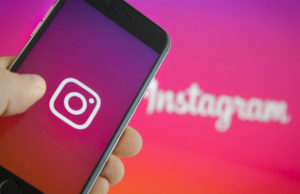 Still, the feature should be welcome news to Instagram fans who’ve long relied on a various assortment of third-party apps to repurpose other users’ Instagram posts. Here’s how the new Stories feature works: When a friend tags you in their Story, you’ll get the same notification you’ve gotten in the past, which lets you view the image or video in your Direct inbox. But now, when you view the post you were tagged in, you’ll also see the option to add it to your own Story for a 24-hour period. Interestingly, Stories you re-share this way will look a little different than the original post. Choosing to re-share generates a sticker version of the Story, meaning you can remix it with your own stickers, GIFs, and other additions. Re-shared Stories posts will link back to the original account that posted them, and the feature will only be available to public-facing accounts in order to respect users’ existing privacy settings. Limited though the feature is, the update is the first time Instagram has acknowledged the desire to re-share posts with an official feature. 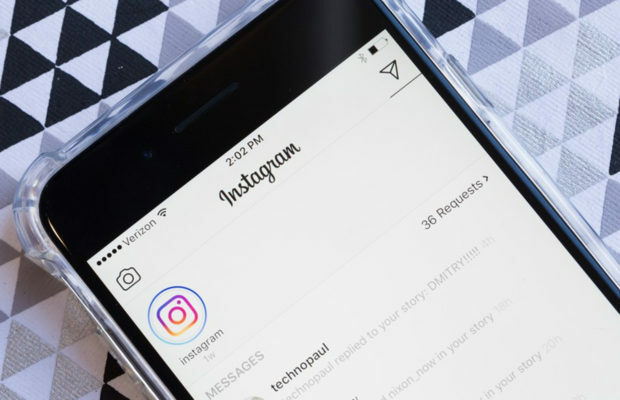 Though there have been clues that the company has tested an official “regram” button, Instagram has so far resisted a feature that would let users re-share content more widely. You can access the new Stories feature as it’s now available in the latest version of Instagram’s iOS and Android app. Next Story → FAVr – It!